Allfaze Mechanical was founded in 2008 by Kevin Brazee, Sr. with the philosophy of giving a customer an honest day’s work for an honest day’s pay. As simple as this may sound, it is rarely found in today’s business world, but to this day, it is proudly the backbone of our success. From leaky faucets to a new heating/air conditioning system, Allfaze Mechanical is there to help! Large and small remodels to new construction, we're here for that too! 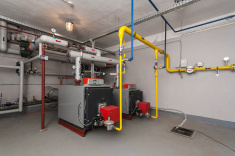 Located in Williamstown, in the beautiful Berkshires of Western Massachusetts, Allfaze Mechanical has been helping Berkshire County residents and businesses alike, with all their heating, cooling, radiant heat and plumbing needs for many years. 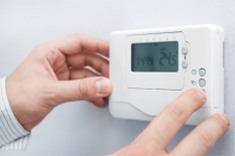 In addition, we offer 24 Hour Emergency Service to help ensure your stays warm in the winter and cool in the summer. If your heating or air conditioning system just isn’t performing like it used to, call Allfaze Mechanical. 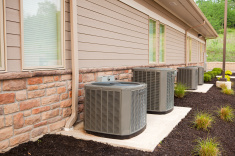 With our years of experience we can expertly repair or replace your current HVAC system. 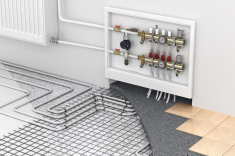 Whether you are located in Williamstown, Adams or North Adams in the Northern Berkshires, the Pittsfield Central Berkshire area or Lee, Lenox, Great Barrington, Sheffield or beyond in south county, Allfaze Mechanical is here to help you with all your Heating, Air Conditioning, Radiant Heat and Plumbing needs.